We’re giving away a number of prizes this April to celebrate Cinco de Mayo. Throughout April head down to your nearest Bodega and help us celebrate. 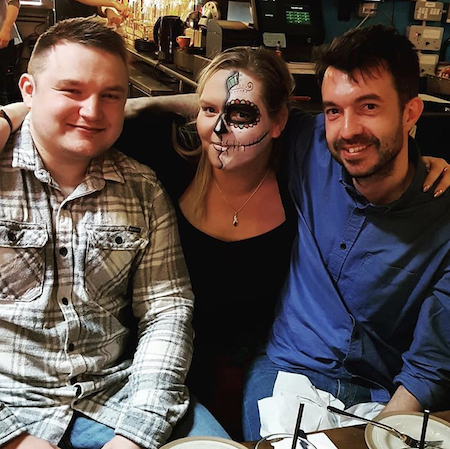 Each Saturday (and Friday at Birmingham) grab a picture with our team member with face paint, share it on social media and use the #MyBodega..
You may even win a Bank Holiday meal on us!